Watch: ‘RuPaul’s Drag Race’ season six supertrailer! Who are the guest judges on ‘RuPaul’s Drag Race’ S6? 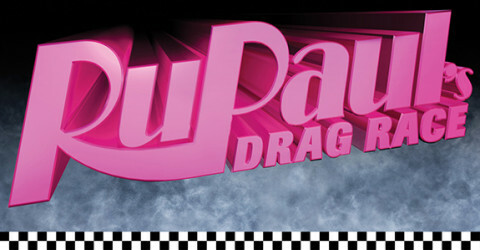 RuPaul’s Drag Race S6 has an official premiere date! 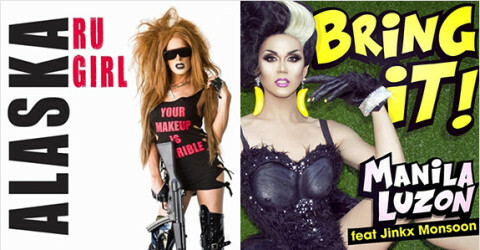 New videos from Manila Luzon, Jinkx Monsoon and Alaska! THE CAST OF RUPAUL’S DRAG RACE SEASON 6!